Polaris will be providing its DAGOR vehicle to the Canadian Special Operations Forces Command, or CANSOFCOM. Participants in Bold Eagle aboriginal recruitment program training in Manitoba. 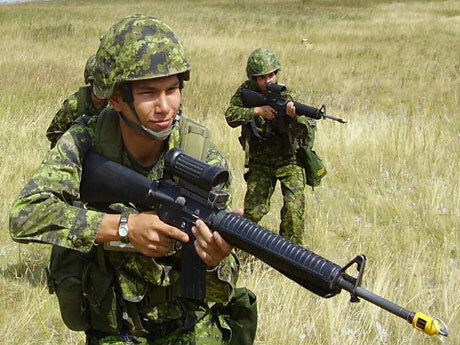 Several programs that introduced hundreds of young aboriginal people to the Canadian military over the past few years have been well-received by participants, but they appear to have done little to bolster recruitment numbers. 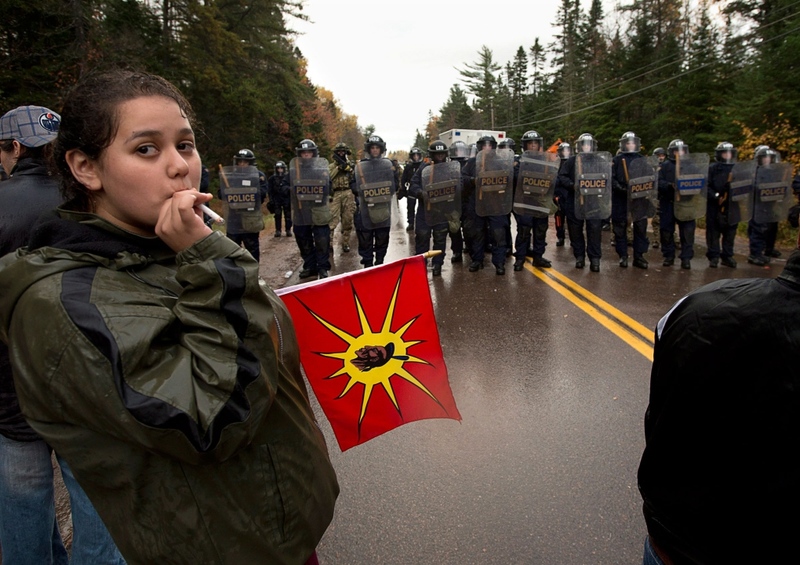 The findings are contained in a government-commissioned study that comes at the same time as the Canadian Forces are pushing to slash recruitment targets for aboriginals, women and visible minorities. That move has prompted concern and criticism from opposition parties and others.